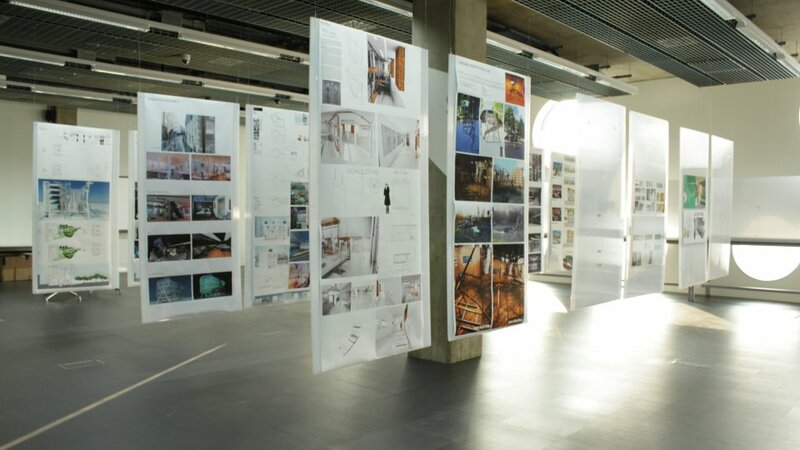 From 6pm there will be an opportunity to view selected work from the IDEAS & ARCHITECTURE COURSE in the welcome space. The evenings talks begin at 7pm in Walker Space. Land Design Studio is a cross-disciplinary design consultancy in London and has been creating museums, exhibitions and visitor centres since 1992. We tell stories in cultural and commercial spaces through the integration of interior design, architecture, scenography and communication media. Alan Phillips Architects (APA) was established in 1972 as a community of building design professionals who all subscribe to the ethos that good design is a considered response to human need. APA has over 30 years experience in Architectural practice, with award winning projects ranging from public buildings to interior design, furniture & research. APA have always combined practice with education, writing, and research in order to equip the group with the broadest possible range of professional skills in response to a diverse and dynamic portfolio of issues and circumstances. We create engaging experiences and compelling environments that reflect the personality of the brands we work with. Our understanding of space, materials and context, complements our heritage in design and production. Effective creativity ensures inventive solutions that create value for our clients. By exploring the nature of any space we bring relevance and integrity to produce exciting architectural statements. Our team responds to the physical context of the project and is sensitive to use and purpose. 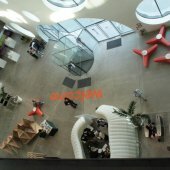 We work with creativity and insight, balanced with pragmatism and efficiency, to create thoughtful and unique structures. 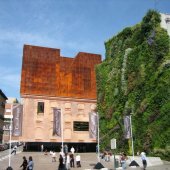 The Institute of IDEAs will be on a study trip to Madrid from 8th-11th November 2012. Enjoying all that Madrid has to offer. 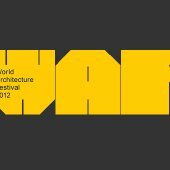 The Institute of IDEAs will be attending the World Architecture Festival in Singapore this year, from the 3rd-5th October 2012. 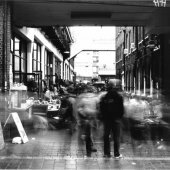 3rd Year Interior Design Environment Architectures and Architecture students will be exhibiting at Free Range in Shop 14. 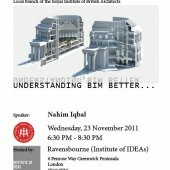 IDEA and Architecture as a social construct , has the responsibility and the means to question existing constructs and create and develop propositions which inform the debate , offer new prototypes, and engage the public and commercial worlds , in the pursuit of solutions to the variety of issues generated by contemporary life. 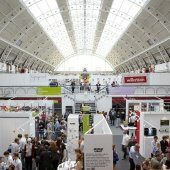 On the 13th & 14th June, Ravensbourne2012 will be opening its doors to industry and the public, to showcase London’s brightest new graduates. The two day festival, organised and designed by the student body, is a chance to see a collaborative showcase of graduate work, alongside other outstanding live events and installations. 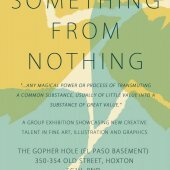 A graduate show like no other. The concept of Ravensbourne2012 is light. Light will form part of a narrative to guide viewer’s around the Award-winning building in the Greenwich Peninsula. The story will begin as soon as you step out of the station at North Greenwich. The curation of the show, encompassing the concept of light, shall include a multitude of multi-disciplinary responsive installation pieces, the Graduate Design Exhibition, three Fashion Shows, Fashion Gala, Live Broadcast Shows and pre-recorded material, workshops and keynotes by students. It will be a major opportunity to headhunt highly skilled new talent and meet a wide range of industry delegates. A metamorphic process of self-indulgence and obsessions from our inner most dispositions to generate a truly precious something. Some Think Funky: something from nothing. Some Think Funky propose to reinstate a more traditional way of curating by generating a series of exhibitions themed only by subject allowing those involved to express their true creative desires. As a collective we aim to release creative individuals, to offer them the opportunity to self explore, mature and debate. Individuals are free to think out of the box and develop new ideas creating a snapshot of what is truly happening in their chosen fields. Reinventing Architecture and Interiors: the past, the present and the future. The way in which we exhibit is under attack. In recent years curators, gallery owners and collectors have seemingly dictated what we, the observer, should find thought-provoking. Prior to the Great exhibition of 1851, there were concerns that Britain was lacking in training in the fields of art and industry. The solution was to create a platform on a grand scale to showcase to the world what Britain had to offer. We feel that this idea of a platform has been forgotten. We propose to reinstate this idea by curating a series of exhibitions titled only by subject allowing those involved to express their true creative inner desires. 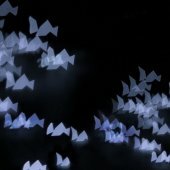 This should represent a genuine account to what is current in that particular field of creativity. Due to the current economical climate it has become more and more common for young people to either continue with their studies or to work for companies, both scenarios conclude in the creative individuals being restricted. These restrictions are applied through briefs and project managers, which tend to constrict creativity in exchange for box ticking and profit. By using a series of underground London based galleries and venues we would like to give these creatives the opportunity to showcase their work using a collaborative stage. 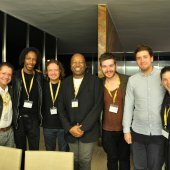 This will become an opportunity for these young creatives to work in an open fashion, allowing individuals to be free to think out of the box and develop new ideas. 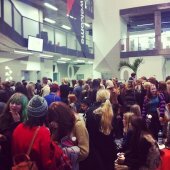 Ravensbourne IDEAs and Architecture students were invited to help run the World Architecture Festival in Barcelona. Students would be running and managing the judging rooms.